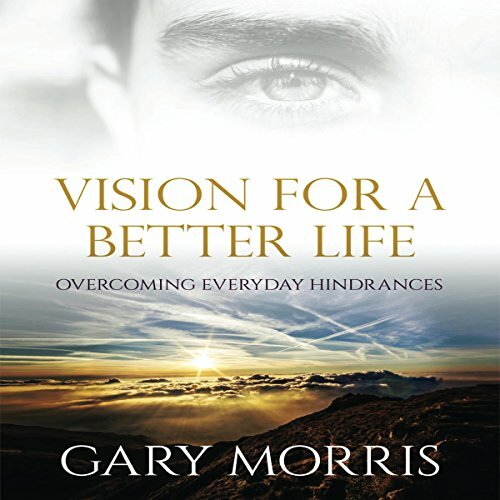 Showing results by author "Gary Morris"
Live a miraculous life beyond your wildest dreams even before you get to heaven! What if you could climb out of your rut and break through every barrier that stands between you and the brightest possible future God has envisioned for you? Imagine never again feeling restless or confined but instead moving forward in fulfillment of his extraordinary plan for your life!